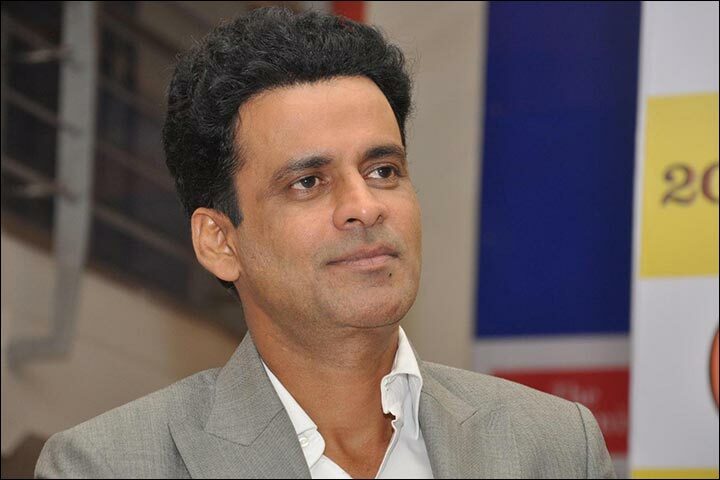 Manoj Bajpayee was born in the humble hamlet of Belwa in Bihar, into a family of farmers – a family that has been subsisting on agriculture for generations altogether. Manoj’s family, however, was chock full of film buffs, so much so that Manoj himself is named after the famous actor Manoj Kumar. In a sense then, it was quite natural for Manoj to be drawn to films (and theatre), for which he applied at the coveted National School for Drama (NSD), New Delhi. His application was rejected four times but Manoj didn’t lose hope and joined a drama workshop – making him a known name in Delhi’s theatre circuit. The next thing you know he gets an offer of joining the NSD… not as a student, but as senior faculty! 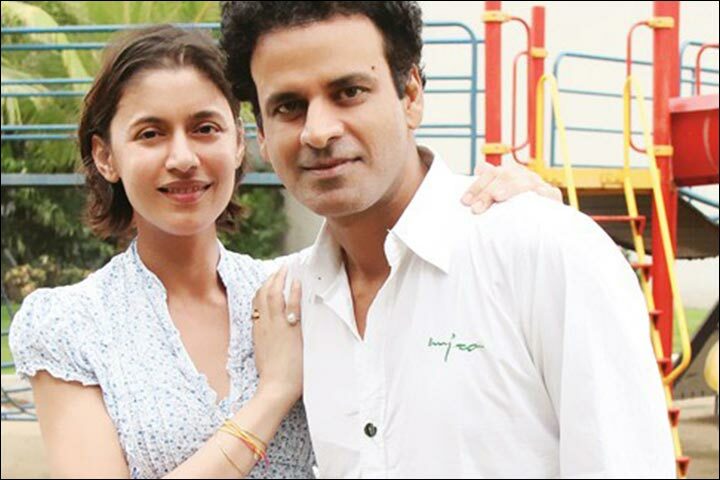 Manoj Bajpayee’s personal life has been effectively shaped by his professional trysts. His less-known first marriage was with a Delhi girl, which broke during his struggling years in Bollywood. 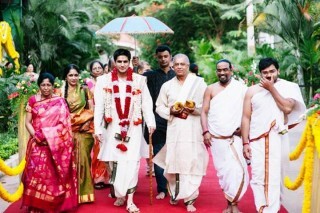 Thereafter, he tied the knot with the Bollywood actress Shabana Raza, better known by her screen name Neha. The couple has seen a successful marriage, and are going strong with it along with their daughter Ava Nayla. 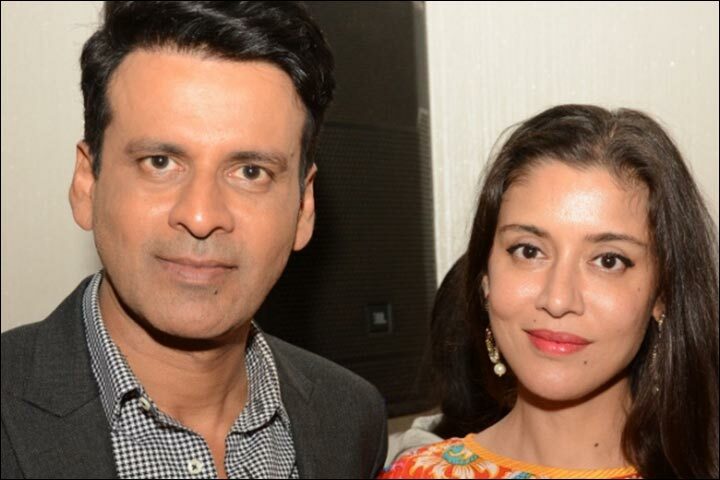 Let’s take a closer look at the Manoj Bajpayee marriage with Shabana and learn more about this brilliant actor. 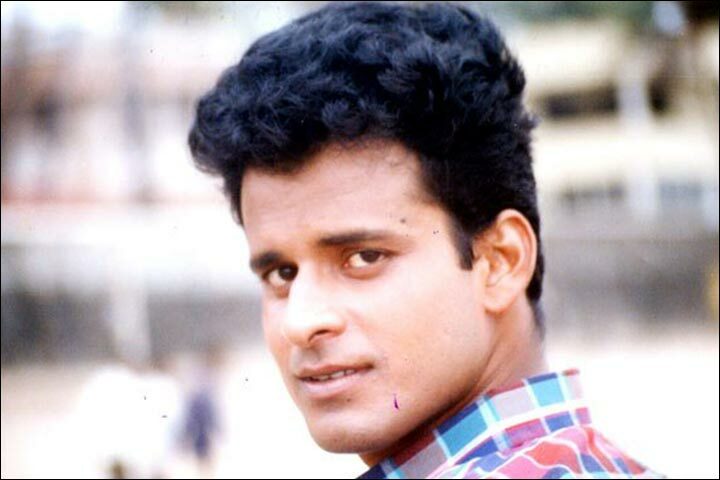 Manoj Bajpayee was born 23rd April, 1969, the second child amongst five. Manoj’s father was, of course, a farmer, while his mother took care of the house. He received his primary education in a hut-school in Belwa in the West Champaran district of Bihar. He later moved to a nearby district, Bettiah, for further study. During his holidays he would visit his parents and would help out his father in the fields. Manoj later moved to New Delhi for his graduation from Delhi University, which is where his interests in theatre and acting blossomed. Manoj had always harboured a keen in movies. When he saw Amitabh Bachchan’s explosive performance in Zanjeer, he took the resolute decision of becoming an actor. At New Delhi, he became part of college theatre troupe and soon became a popular theatre actor in the city. Encouraged by the local recognition, he applied for a two-year acting course at National School of Drama (NSD) at New Delhi but his application got rejected not once but four times. Depressed by his inability to join NSD he almost contemplated suicide but a friend, actor Raghubir Yadav, pointed out to him a year-long workshop conducted by the popular theatre actor Barry John in New Delhi. Manoj joined the workshop, where interestingly enough, one of his theatre-mates was Shahrukh Khan. Thanks to his exemplary talent and hard work he became a sought after face in Delhi thetre circles, and was eventually noticed by filmmaker and casting director Tigmanshu Dhulia. Dhulia, in turn, recommended Manoj to filmmaker Shekhar Kapur who was looking for talent for his movie Bandit Queen in 1994. Manoj later shifted base to Mumbai for a full-fledged foray into showbiz. After Bandit Queen Manoj did TV serials and small roles, but it was Ram Gopal Varma’s crime classic Satya (1998) that made everyone stand up and take notice of Manoj Bajpayee. Although he faced a career crunch a few years after the film, he soon found a sound foothold in Bollywood. Today Manoj Bajpayee is regarded as the first method actor of 21st century, who opened doors in Bollywood for other distinguished method actors like Irrfan Khan, Kay Kay Menon and more recently, Nawazuddin Siddiqui. Although not publicised, Manoj Bajpayee first married some time in the early 1990s, when he was still part of a theatre troupe in New Delhi. Almost nothing is known about this marriage since the actor never spoke about it publicly. In fact there is no record of the lady’s name nor a photograph in the public domain. It is speculated though that the first wedlock was an arranged one, and the girl hailed from Manoj’s home state of Bihar but settled in New Delhi with her husband. In 1994, Manoj moved to Mumbai with which began a new phase of struggle – both financially and emotionally. His wife was based in Delhi, while Manoj had found a new haven in Mumbai. The disparity in opinion along with the mounting financial stress led to some deep cracks in the marriage. It finally led to a meltdown and Manoj and his first wife split in 1995. By the time Manoj made a complete resettlement to Mumbai, the couple had divorced and were already on independent paths. 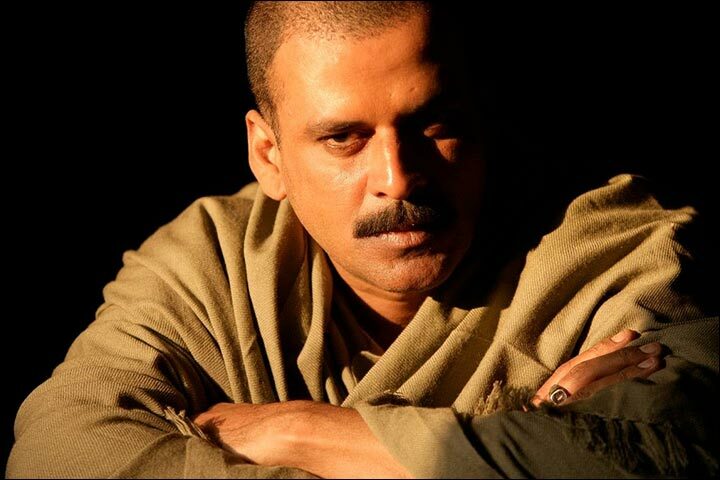 1998 saw the release of Satya that had Manoj Bajpayee play the iconic character of Bhiku Mhatre. But the year also saw the release of another film called Kareeb, made by Vidhu Vinod Chopra and starring Bobby Deol and an actress named Neha. It was just the screen name adopted by the beautiful Shabana Raza. Shabana, who had prior worked as a model, had made her first foray into Bollywood with the movie. Shabana Raza was born on 18th April, 1975, and had always been on the lookout for an opportunity on the silver screen. Around 1997, she was noticed by Vidhu Vinod Chopra who was searching for a fresh face for his next project. Shabana’s character in the film was named Neha, and she was credited with the same name in the credits roll, thus making it her screen name. Neha and Manoj met some time around the release of Satya – they are most commonly speculated to have met during the première of the film. Irrespective of the exact time, the main takeaway of the first interaction was they became good friends, and stayed in touch with one another for a long time. As time passed, the duo realized that there might be more in their relationship that just being friends, and thus began a romance that has been blossoming ever since. 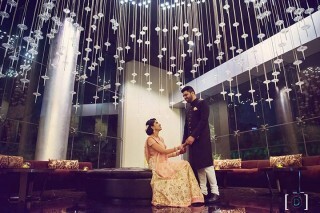 Shabana and Manoj tied the knot in 2003 after five years of seeing one another. The difference in their faith did little to hinder them from doing so. In February 2011, the couple were blessed with a daughter, whom they named Ava Nayla Bajpayee. Manoj has been fiercely private of his life beyond the camera and rarely shares any personal anecdotes. He never publicly acknowledged his relationship with Shabana when he was dating her, and after matrimony the couple settled for a reserved private life. In an interview, Shabana shared that she is happy being a housewife and Mrs. Bajpayee. Her husband Manoj has always been vocal though about the love and support she provides him that helped him overcome several professional hurdles. If there is one thing that strikes the most about the couple is their simplicity and a complete absence of the ‘Bollywood star’ aura. In fact when an awestruck journalist quizzed about Manoj’s lack of loftiness, Manoj shared that he a regular family man with acting as his profession. That surely makes us love this brilliant actor a bit more! 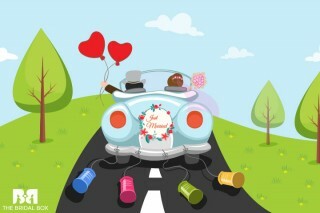 On that note we wish Manoj, Shabana and the little Ava Nayla all the happiness and the best for life’s pursuits.